Birds generally don't need our help to build their home, but it gives them the right idea if they see one. There can be a lot of competition for a home to raise their young, so providing a few of these can give the population a boost. 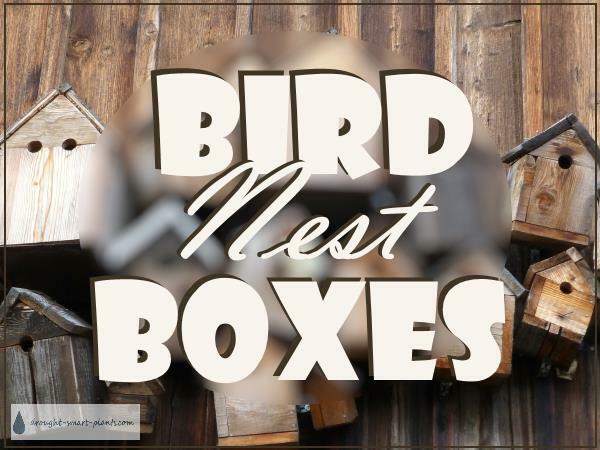 Whether it's made from cedar, recycled material or made from a kit, make sure it's got the right sized hole for the type of birds you want to attract. Make mine the insect eating kind.